We also make sure they grow to become high self-esteem individuals. We know how to have fun too! 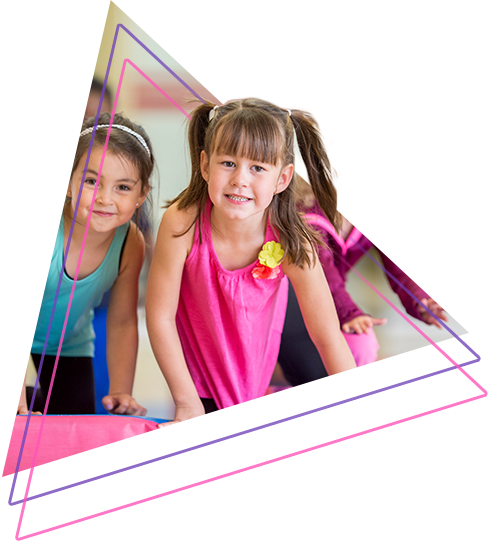 Our Ninja Program offers all the athleticism of a gymnastics class, all the discipline of a martial arts class and all the excitement of freestyle movements! These are the trademarks of an AcroTex gymnast.